When you purchase a car, there’s a ghost of an issue always looming over your shoulder. The idea can haunt you that what you’ll be paying for the car will be nowhere near what it’s worth in a couple years. It can be enough to spook you out of the sale completely. While depreciation is almost a given when you buy a vehicle, there are ways to avoid being crushed by the heavyweight here. Let’s look at a few of the choices you can consider. One option would be to purchase a second-hand car on the market. The benefit here is that a lot of the value will already have been lost. That means, there’s not as far for the price to drop. A lot of economic experts agree, it’s never in your best interest, financially, to purchase a car brand new. Whether that’s true is debatable. You will need to make sure that you don’t accidentally pick up a dud. Second-hand vehicles can have a lot of problems. But there will always be some crown jewels on the market. Watch out for vehicles that have had massive changes as this tends to suggest severe wear and tear. You also need to keep a check on the mileage. Low mileage isn’t always a great factor, particularly if the car has been owned for years. Do consider investing in a classic vehicle too. If you can afford one, you’ll be delighted to discover, that classic cars will actually rise in value over the years. You just need to make sure that you are keeping them in tip-top shape. Many people see purchasing classic cars as an investment rather than a car that should actually be driven on the roads. However, as long as you look after it well you can still drive a classic and see very limited levels of depreciation. You might want to think about steps to protect your vehicle as well. There are a range of ways to protect a car on the road. One option would be to add a level of coating onto the paintwork. 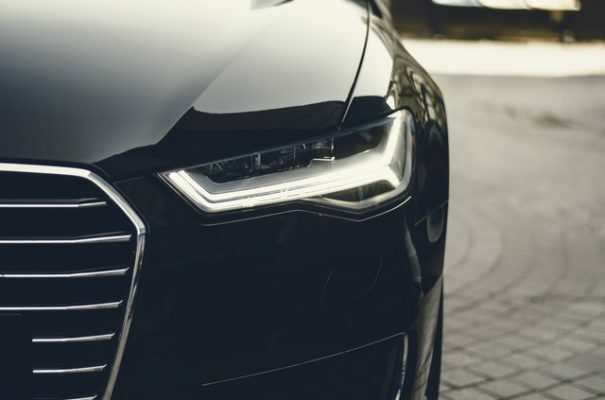 While many cars now have E coat that, according to Euro Quality Coatings, protect the vehicle from corrosion, an extra level could still be a smart decision. You can use wax to protect the vehicle from everything including stains and even scratches. Finally, you might want to think about modifying the car. While some mods can actually put future buyers off, others will cause them to leap at the chance to purchase your vehicle. For instance, many buyers would love an older car with a modern stereo. If you can’t add a new stereo to the vehicle, then do consider improving the seats to make them more comfortable. The trick is to get a quality finish here and something that will bring tremendous new usable value to the vehicle. We hope you love these ideas and that this allows you to dodge issues with depreciation.